We have in incredible lineup of diverse speakers with multiple viewpoints offering an abundance of strategies across the treatment continuum. 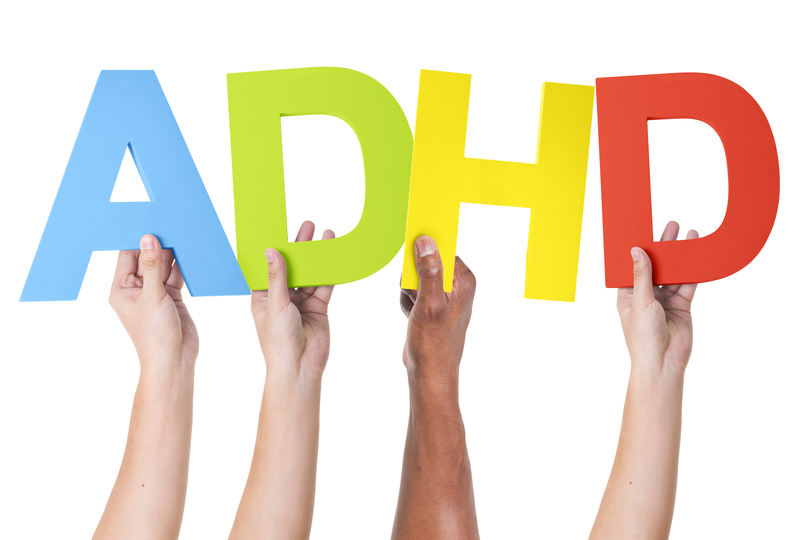 Sheri Davis, ADHD Diet Coach specializing in the Feingold and GFCF (gluten and dairy-free) diets for kids with ADHD or autism. Joqueta Handy Ph.D., M.S. CCC-SLP is an Integrative Medicine Doctor with a doctorate in Quantum Medicine and a Pediatric Speech Language Pathologist with 21 years of experience. She is the founder and president of Children’s Opportunity for Brilliance International. Victoria Dunckley, M.D., psychiatrist, screen-time expert and author of Reset Your Child’s Brain: A Four-Week Plan to End Meltdowns, Raise Grades, and Boost Social Skills by Reversing the Effects of Electronic Screen-Time. Peggy Chapman, CNS, PM HCMS-BC is a Clinical Nurse Specialist, board certified, in Child and Adolescent Psychiatric Nursing in private practice in Hingham, MA. Beth Monterosso has studied Classical Homeopathy at the Caduceus Institute of Classical Homeopathy. She is a Certified Reiki Level Two Practitioner and currently studies with the Expansion School of Intuitive Homeopathy under Dr. Angelica Lemke. 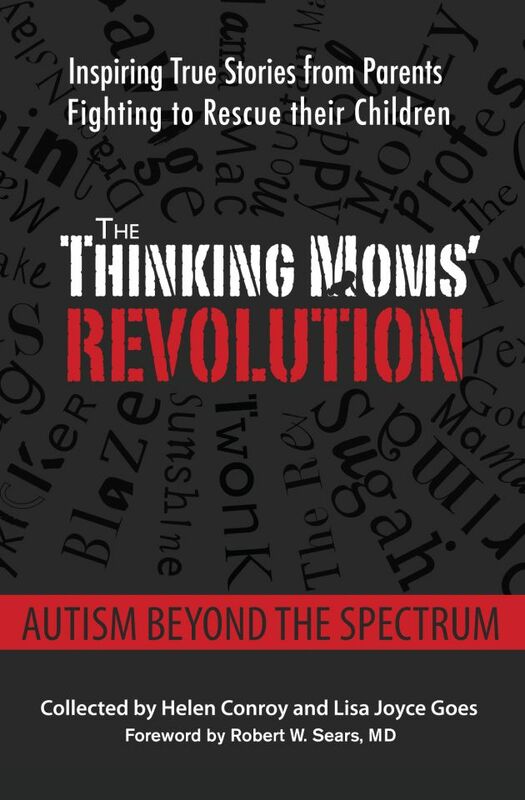 Patricia S. Lemer is the author of Outsmarting Autism and a Licensed Professional Counselor who practiced as an educational diagnostician for over 40 years. 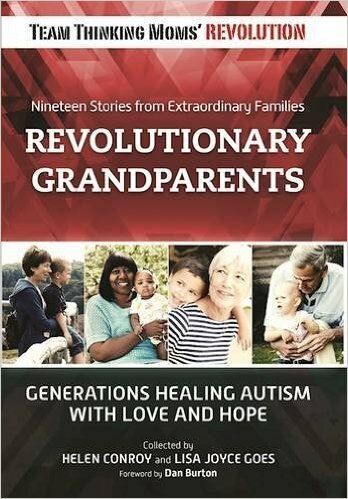 She was co-founder and Executive Director of Developmental Delay Resources, which subsequently merged with Epidemic Answers where she currently serves on the Board of Directors. 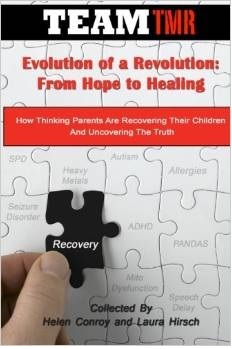 This entry was posted in Blogs by Thinking Moms' Revolution, eConference and tagged ADHD, diet, eConference, homepathy. Bookmark the permalink. My Husband and I attended this and are licensing worker from DHHS ( for foster) needs something showing we attended is there anyway of getting this? Thanks! Will there be a replay of the conference as I won’t be able to access it until after 2 pm that day? Looking forward to learning – thank you so much!!! Looking forward to this conference- especially to learn what is NEW in the field.